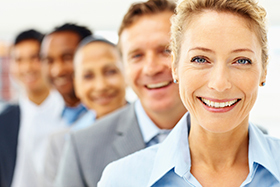 PeopleFacts has developed a number of packaged solutions based on our recommendations for best practices. Our best-practice recommendations vary greatly based on factors including such things as organization size, geographic location, industry, profit or non-profit status and risk tolerance. 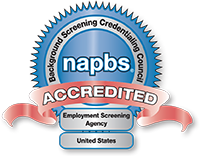 To discuss with one of our background-screening professionals which packaged solutions best fit your needs, contact us today or call us right now, 800.600.8999.